WSAE members have access to protected resources and information. Both applications include the membership directory and MUCH more. 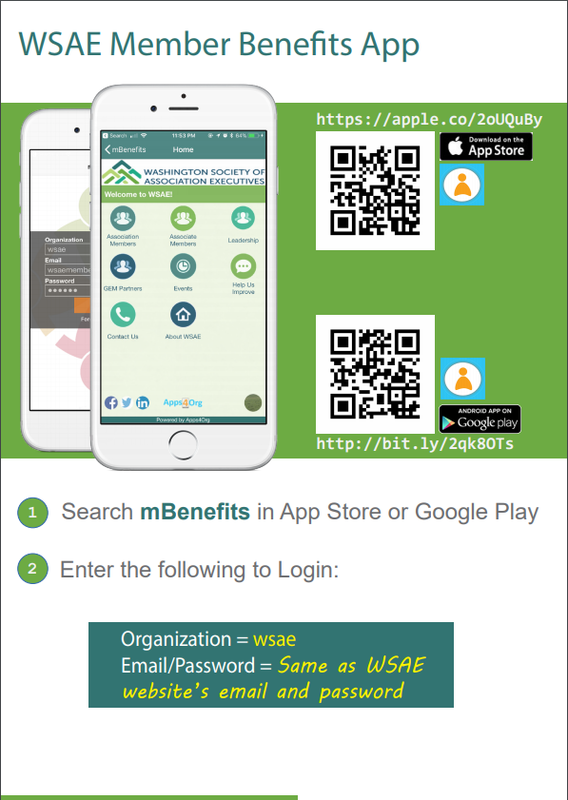 Member Portal: Enjoy access to WSAE resources from your desktop. Please login here using your member ID and password. Once logged in, you will have full access to all protected content. If you do not remember your member ID or password, use the "forgot password" option, or to contact Jen call 1 (866) 230-3014.